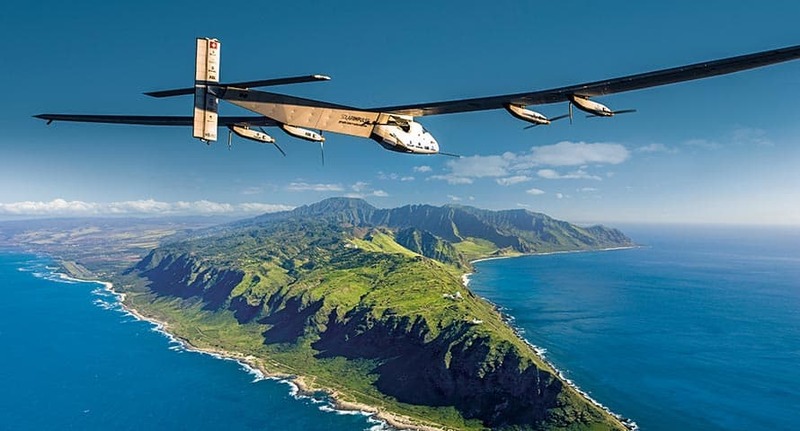 Swiss pilot André Borschberg and Solar Impulse 2, the 100% solar powered aircraft are expected to land in Hawaii today after four days of non-stop flying. At 4.00 am he still had 700km to go before reaching Hawaii. 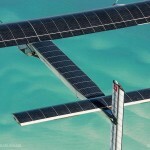 On Thursday, Borschberg bet the record achieved in 2006 by Steve Fosset who flew non-stop for 76 hours. The mission has been constantly monitored and reported on twitter by the mission control. 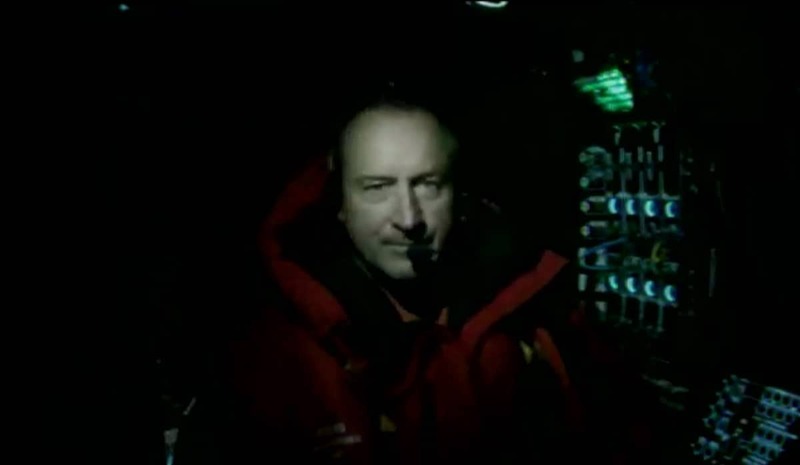 The main challenges so far have been strong air turbulence and coping with bad weather conditions. 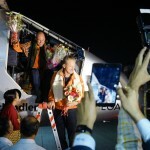 Borschberg and his plane started their 35,000 km journey on March 9 from Abu Dhabi to promote the use of renewable energies.